< This is the default skin provided with Certified TWiki, designed by Paul van Berkel. 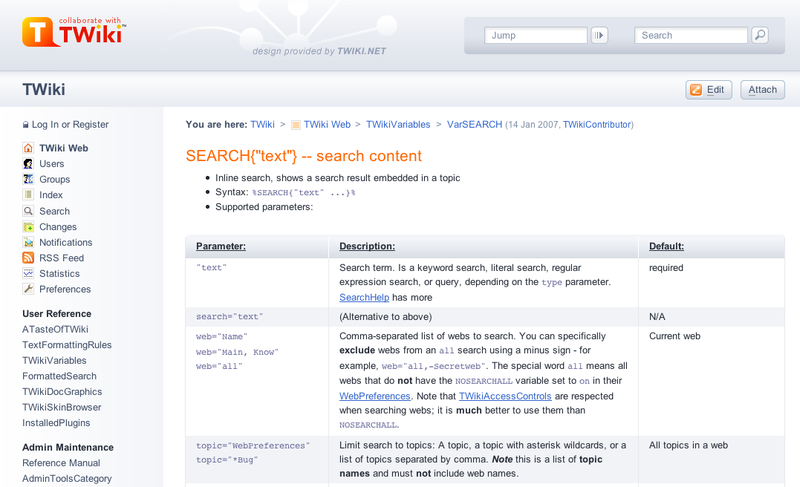 < This skin is based on TWiki:Plugins/PatternSkin, and the same rules for customization apply. > This skin is based on PatternSkin, and the same rules for customization apply.